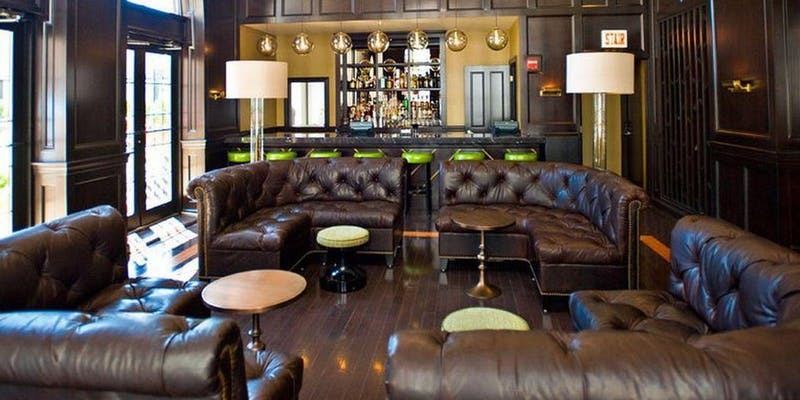 In celebration of World Whisky Day 2018, The Scotch Malt Whisky Society invites you to kick off the festivities with an unforgettable whisky tasting at Partner Bar Drumbar Chicago! Guests will enjoy an array of single cask, single malt Scotch whisky from the great regions of Speyside, Highlands and Islaythrough a guided tasting with Ben Diedrich. Light appetizers will be served on the roof deck during the course of this tasting. 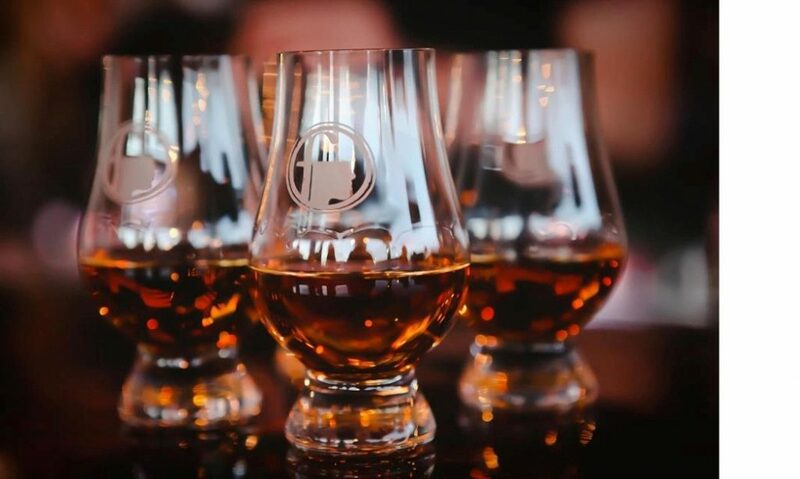 Whether you are a self-proclaimed connoisseur or simply interested in learning more about Scotch whisky, we invite you to join us for what is destined to be an incredible celebration! The event is open to Society members and whisky lovers alike. Bring a friend and introduce them to a taste of Society life!